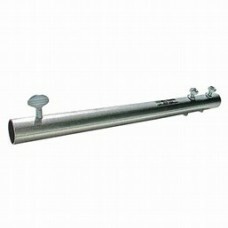 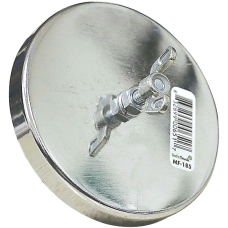 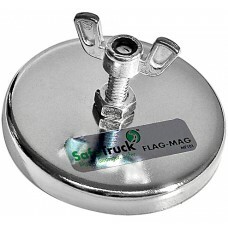 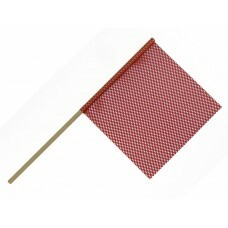 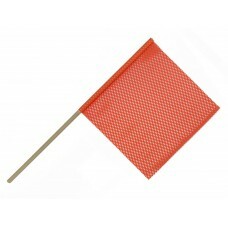 We offer a wide array of Mesh Safety Flags and mounting brackets for Tractors, Trailers and Pilot Cars. 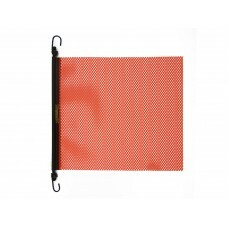 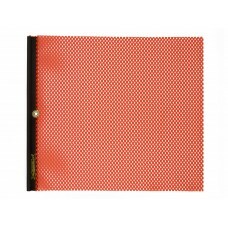 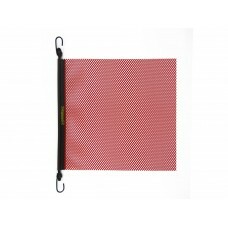 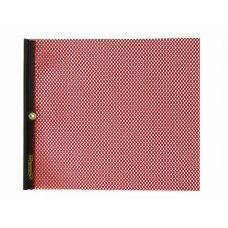 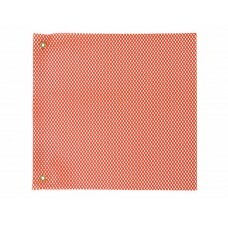 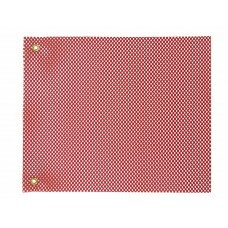 18" X 18" Safety Flag Mesh W/ Grommet - Red ..
18" X 18" Safety Flag Mesh W/ Grommet - Orange ..
18" X 18" Safety Flag Mesh W/ Wood Dowel Rod 5/8" X 36" - Red ..
18" X 18" Safety Flag Mesh W/ Wood Dowel Rod 5/8" X 36" - Orange ..
18" X 18" Safety Flag Mesh W/ Wood Dowel Rod 3/4" X 36" - Red ..
18" X 18" Safety Flag Mesh W/ Wood Dowel Rod 3/4" X 36" - Orange .. 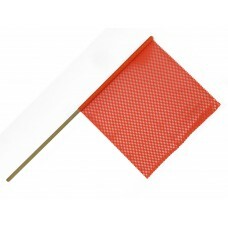 Flag Pipe Mounting Bracket ..
18" X 18" E-Z Hook Safety Flag W/ Bungee Hook, Mesh - Red ..
18" X 18" E-Z Hook Safety Flag W/ Bungee Hook, Mesh - Orange ..
18" X 18" M-80 Warning Flag With Grommet & Vinyl Welt - Red ..
18" X 18" M-80 Warning Flag With Grommet & Vinyl Welt - Orange ..
80 Lb Flag Magnet Mount W/ Magnet & Hardware ..
120 Lb Flag Magnet Mount W/ Magnet & Hardware ..